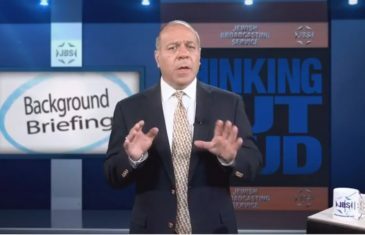 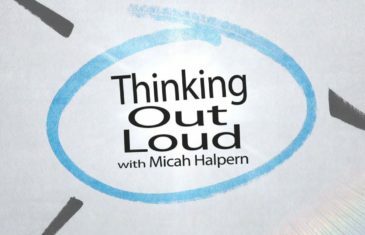 On this episode of “Thinking Out Loud”, syndicated journalist Micah Halpern focuses on anti-Semitic speakers invited to speak at public universities on campus. 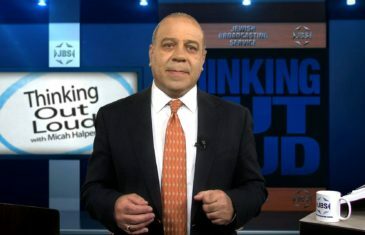 Episode 92. 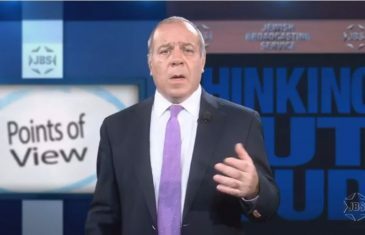 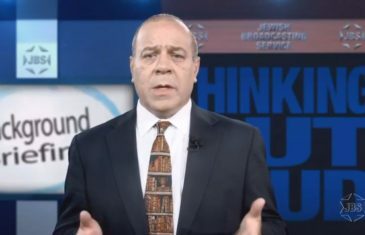 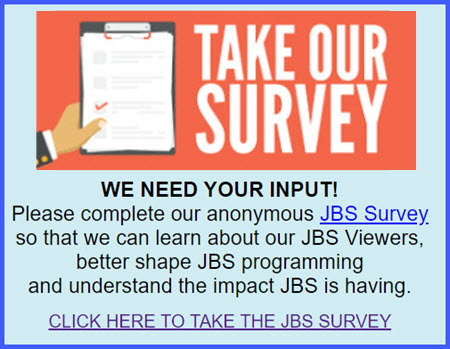 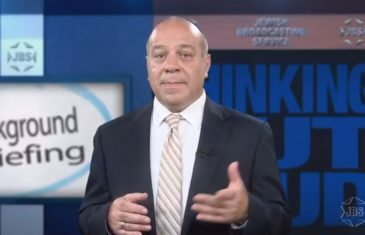 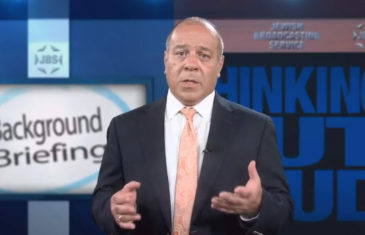 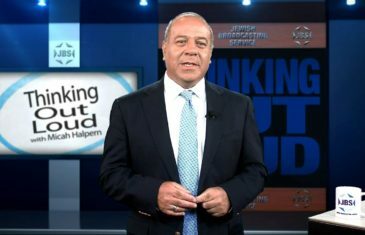 On this episode of Thinking Out Loud, syndicated journalist Micah Halpern focuses on power and world leadership on this episode of “Thinking Out Loud” on JBS. 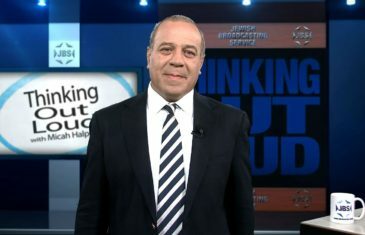 Episode 89.